This document explains how we collect, use and disclose your personal information in connection with our services. In this document when we use the term “we”, “our”, or “us” it is a reference to the website operator. Website and content is owed, produced and maintained by Farming Domains – ABN: 66 786 225 704. 7.3. If you wish to access the personal information we hold about you, you can do so by making a request to us. 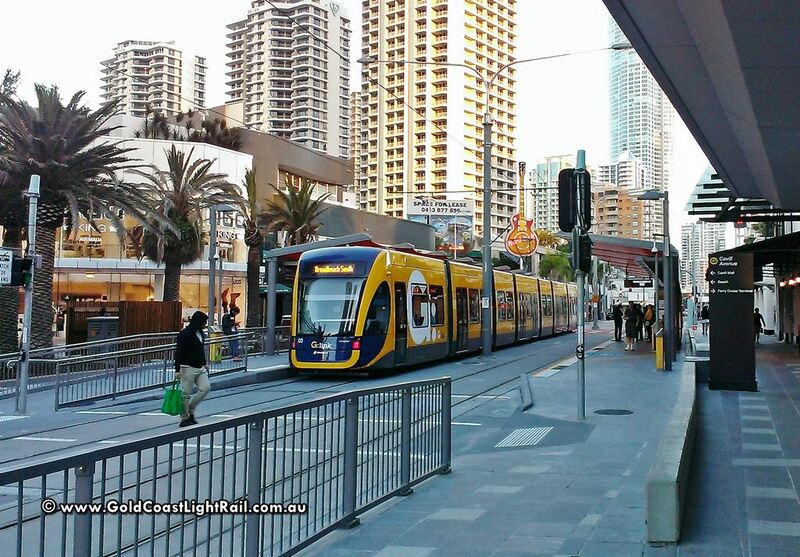 You can contact us at info @ goldcoastlightrail.com.au or via the contact page.